Buy to let portfolio mortgages make it easy for landlords to manage their property portfolios and are available with The Mortgage Works, Mortgage Express and several other BTL mortgage lenders. 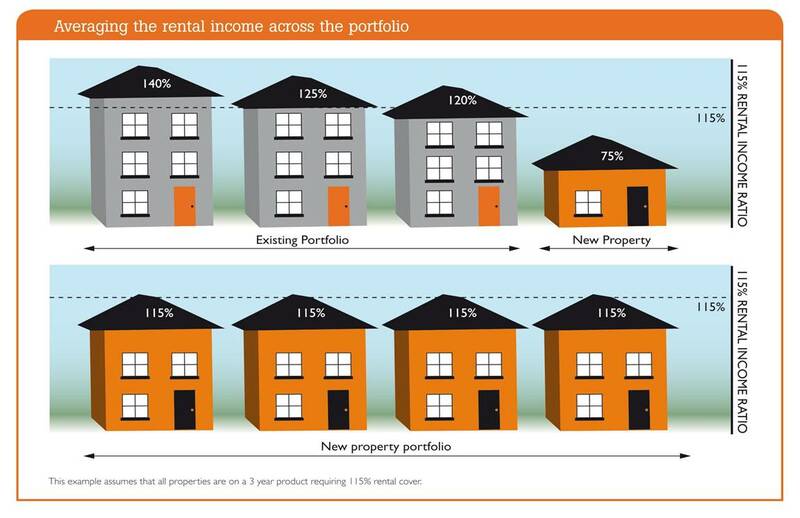 Portfolio mortgage are designed for landlords who have, or are planning to have, more than one buy to let property. Because rental income and loan to value is averaged across the mortgage portfolio, you can take advantage of any excess rental income or equity to support the purchase of other properties for their portfolio. Although the mortgage portfolio can incorporate a variety of interest rates, it is treated as a single mortgage account regardless of the number of buy to let properties. This means one direct debit mandate, one monthly payment and one mortgage statement for the entire buy to let property portfolio. With some Buy to Let Portfolio remortgages the lender will allow a landlord to borrow up to 75% of the property portfolios value with no proof of rental income. 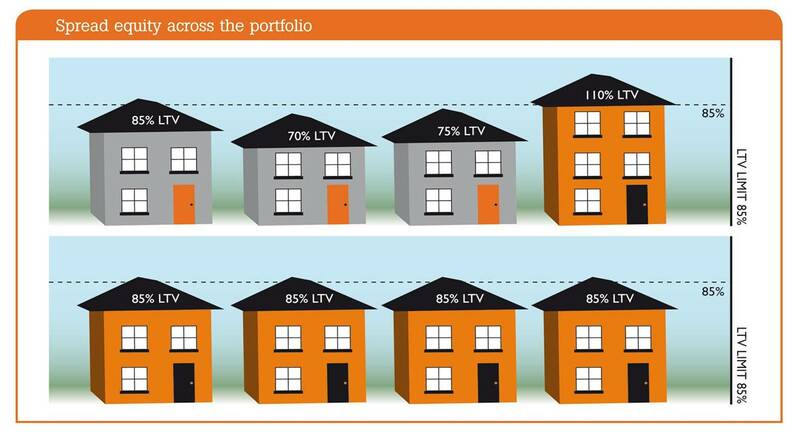 When it's time to add new buy to let properties to the portfolio, just one further advance is needed to utilise the equity across the whole portfolio.
" The Financial Conduct Authority does not be regulated most Buy to Let Mortgages "
If you interest in a buy to let portfolio mortgage or remortgage and you would like portfolio buy to let mortgage advice or have a question about buy to let portfolio mortgages, complete our mortgage enquiry form and we will contact you to discuses your mortgage requirements. We normally do not charge a fee for mortgage advice, however this is dependent on your circumstances. Our typical fee would be £500.